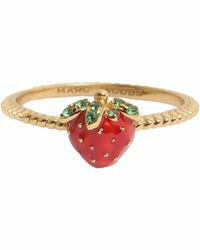 For an easy-chic accessory that will upgrade every outfit, explore the latest collection of Marc Jacobs rings. 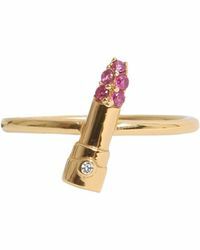 These eye-catching designs bear the hallmarks of the influential American designer 'feminine, sophisticated but always a little edgy. 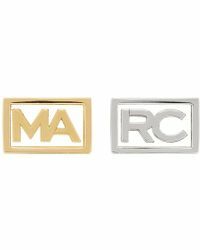 Marc Jacobs rings are meticulously crafted in sterling silver and gold vermeil, and accented with Swarovski crystals for a bright, glittering finish. 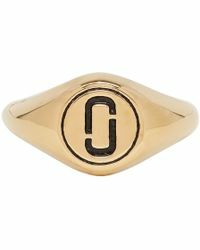 Explore the line of stackable midi rings, delicate bands and eye-catching cocktail rings showcasing the brand logo lettering.